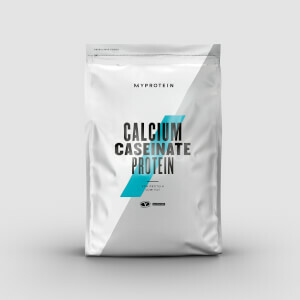 Carnitine is created in the body from the amino acids lysine and methionine. Whatever your fitness goal, these tablets have been formulated to help you even in your toughest workouts, as well as support a balanced diet. Our L-Carnitine tablets are ideal for anyone looking for an easy-to-consume source of carnitine that can be taken during the day. 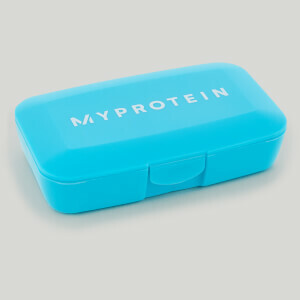 It’s an amino acid, which occurs naturally in protein, and helps to grow and maintain muscle.1 These tablets are fantastic for vegans and vegetarians, as carnitine normally comes from eating red meat. Regardless of your fitness goals, carnitine is an important addition to your regimen. Boasting 500mg of carnitine per tablet, your healthy balanced diet will be supported throughout the day. When to take L-Carnitine Amino Acid? Take 2 tablets (1000mg) daily, preferably with a meal, for maximum benefits. 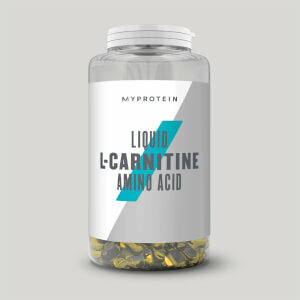 What does L-Carninite Amino Acid work well with? Our carnitine supplement is a convenient way to get your body the extra carnitine it needs. But, to get other important essential vitamins and minerals, start your morning with our Daily Multivitamin. L Carnitine L Tartrate, Microcrystalline Cellulose (Bulking Agent), Calcium Carbonate DC 90% (Bulking Agent), Magnesium Stearate (Anti-Caking Agent), Silicon Dioxide (Anti-Caking Agent). Perfect cost effectiveness I have been ever seen!! 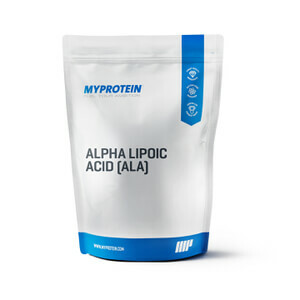 I’m a Personal Trainer and I’ve recommended this product to near a dozen of my clients on their fat loss journey and it has worked wonders in helping support their diet. Two tablets in the morning with a glass of water, before their morning coffee, tea, or breakfast is ideal. The tablets don’t taste great, but they’re effective!